When Kai and I decided to get married, we approached U.S. Immigration Legal Advisors concerning assembling and filling the papers for a Fiancee Visa. U.S. Immigration Legal Advisors worked very quickly and was very easy to work with. 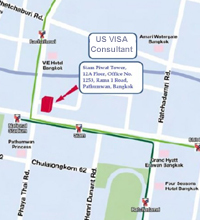 He gave me clear and concise directions concerning materials to provide for the visa. U.S. Immigration Legal Advisors did all of the legal work with the filling, leaving me free to continue my business in California without stress. 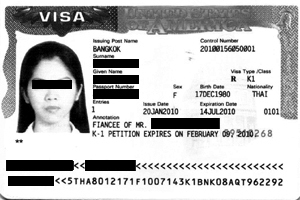 U.S. Immigration Legal Advisors also collected and filed all of the documents for my fiancee Kai. This included not only paperwork, but also included representatives (the very capable lang and Tukta) escorting Kai to her physical exams, setting up an appointment and preparing her for her interview, and attending her interview. The process was made very comfortable and streamlined. From start to finish, Kai and I were together in California in 5 1/2 months. I highly recommend U.S. Immigration Legal Advisors to those couples wanting an easy and affordable way to complete the visa process and be together in a timely manner, knowing that all the details will be handled properly and documents will be filed correctly and securely without hassle. "They are the only people in this type of business I could actually 100% approve of. I heard many sad stories about using the wrong lawyer to acquire a fiancee visa. U.S. Immigration Legal Advisorsis the only choice." 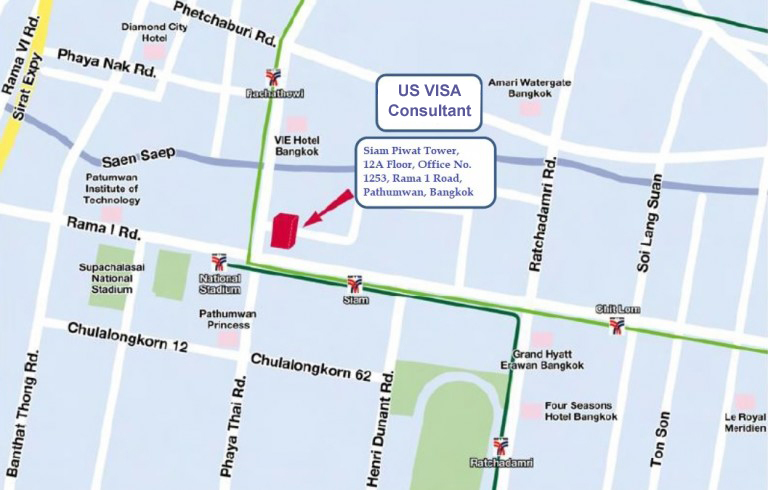 "Thank you and your staff for helping Suthasinee in obtaining her visa"